Agnes Kemenes is the Founder and Director of NB Lawyers and has successfully practiced as a Migration Advocate since 1998. She has a wealth of experience in helping individuals and businesses achieve their goals through migration. Agnes arrived in Australia in 1987 from Budapest, Hungary. She did not speak English, or have any relatives, friends or contacts in Australia. Her insight into her clients and their unique situations comes from her personal experience as a migrant—including suffering ‘Migration Syndrome’ like so many other migrants, as well as realising the possibilities offered by the dedication and sheer hard work she undertook to establish her own Migration practice in 1998. Agnes Kemenes was also a Finalist of the Queensland Ethnic Business Awards in 2010. Her passion for people and Australia, combined with her professional and legal knowledge, quickly resulted in a constant stream of clientele due to referrals from her successful past clients. 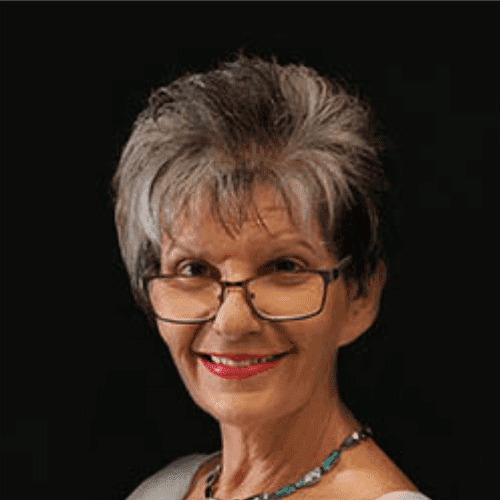 While conducting a busy practice, Agnes completed her legal studies, obtaining a Graduate Bachelor Degree at the Queensland University of Technology. Agnes obtained admission as a lawyer in December 2008. In addition to her continued studies, Agnes participates in many corporate and political functions, where she can voice her opinion about Australia’s Migration Policy as well as establish corporate alliances for the benefit of her clients. Agnes is a lovable character; she has charisma and a sense of uniqueness. She is genuinely concerned with assisting clients in the migration process, and makes them feel welcomed throughout the entire process. She is a lateral thinker, and she will test every possible option in order to find the right solution for her clients. Agnes Kemenes is a member of the Australian Institute of Company Directors, Member No. 004.